My mini workshop for the past week. Welcome! I am quite keen on DIY projects with semiprecious stones recently since when I was in Bulgaria, I noticed that they are quite popular. I have now my little collection of gemstone jewellery and I wanted to hear what you think about them. Do you have any in your jewellery box? Favourite stones? 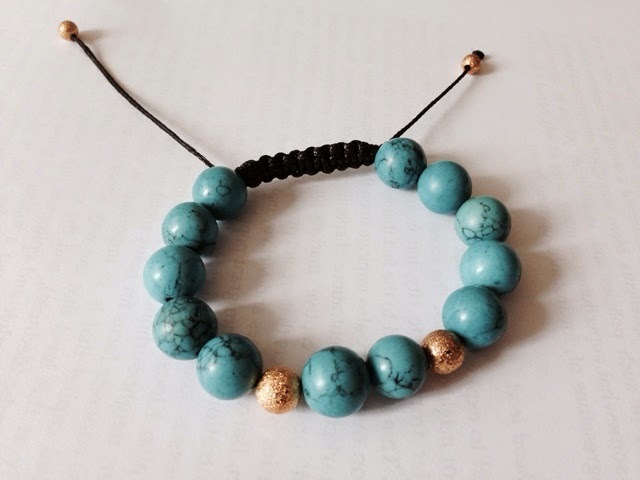 For this DIY, I chose to use blue howlite turquoise that you can buy HERE. I like to handpick the stones usually but if there is no local shop where you can get them, you can try ebay. HERE is a nice WIKI tutorial that may help you in the making. 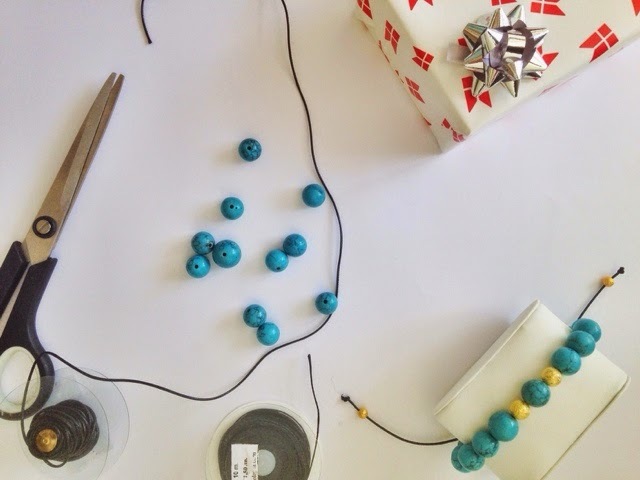 If you are interested in some other tutorials for jewellery I will be happy to record some, just let me know.